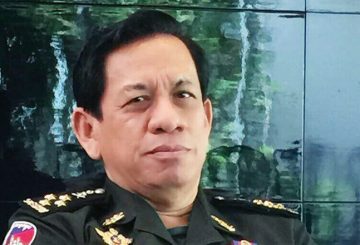 Phnom Penh Court finishes questioning a former Defence Ministry LT General. 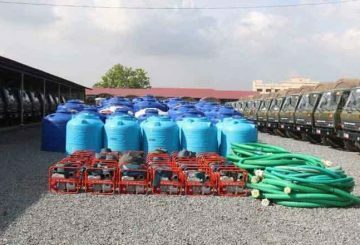 Defence Ministry is preparing to address shortages of water during the dry season. 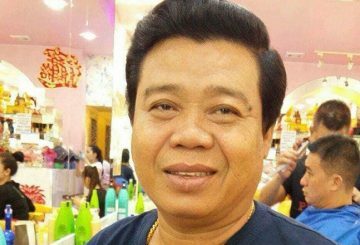 Siem Reap Deputy Governor Tea Seiha is set to replace Provincial Governor Bunsong. 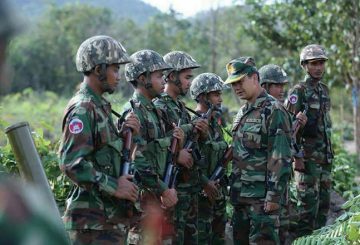 The Defence Ministry prevents over 4,000 border crimes so far this year. 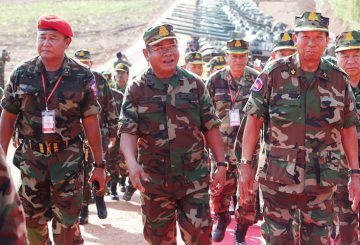 Human Rights Watch issues a scathing report alleging that 12 army and police leaders close to PM have committed serious human rights violations. 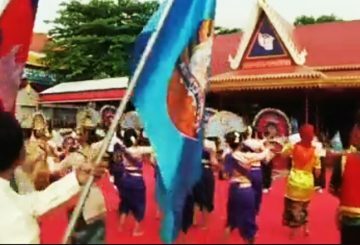 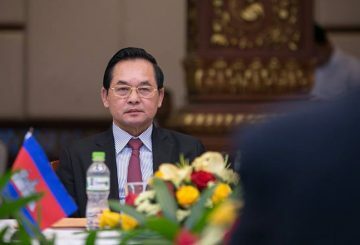 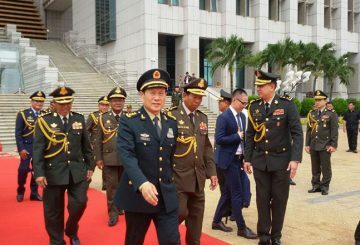 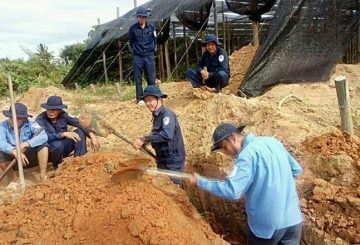 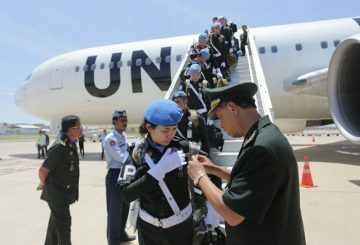 China has granted Cambodia’s armed forces with $130 million in aid. 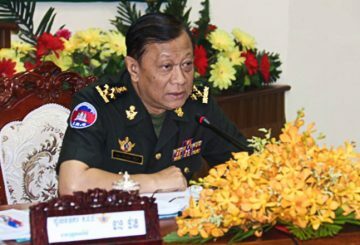 Tycoon Ho Chamroeun, a former Defence Ministry lieutenant general, has been charged with cheating two Chinese investors. 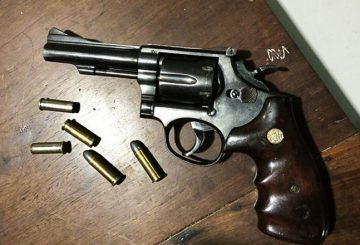 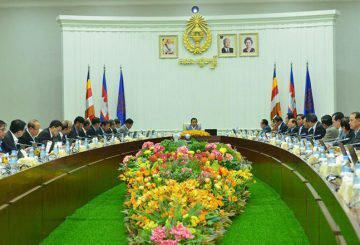 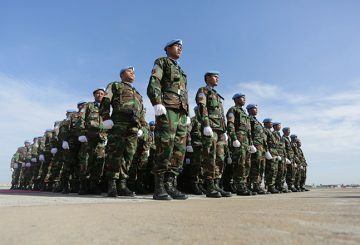 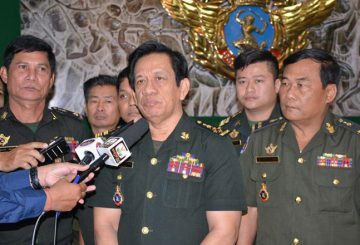 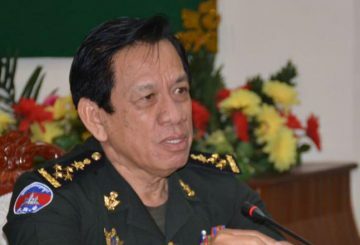 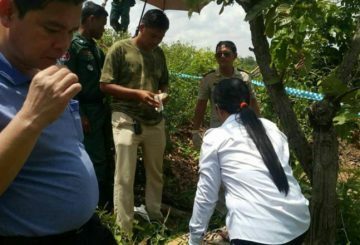 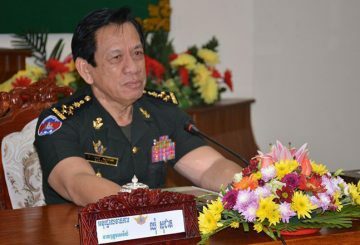 A Defence Ministry spokesperson disputed reports claimed a Thai arrested was smuggling weapons from Cambodia. 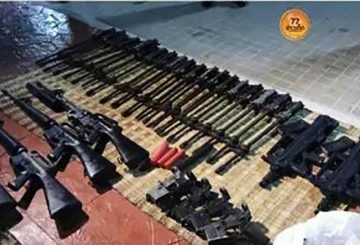 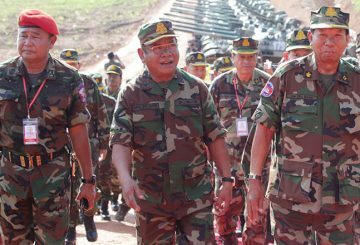 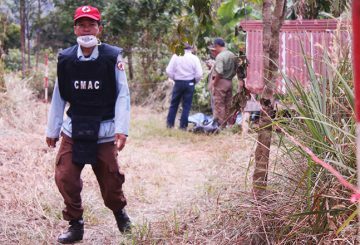 The Defence Ministry denies that weapons seized from a Thai were from Cambodia. 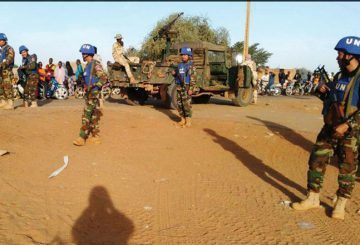 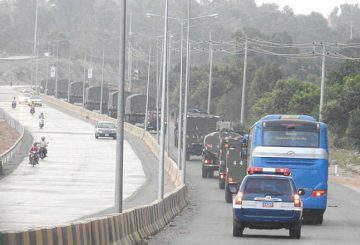 3 helicopters, 8 armoured personnel carriers and other military stuff arrive from China. 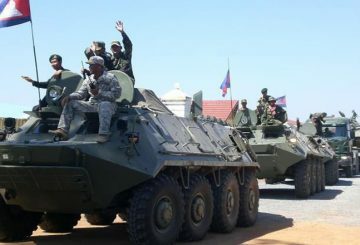 About 30 armoured personnel carriers from China will arrive in Cambodia next week. 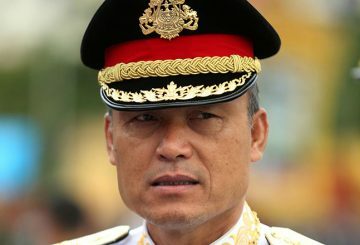 Court charges a Defence Ministry official with threatening to kill his neighbour during a land border argument. 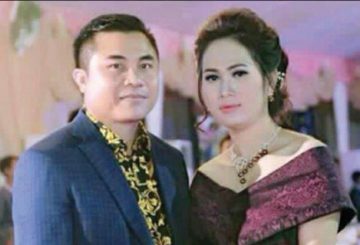 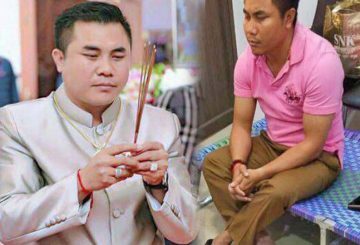 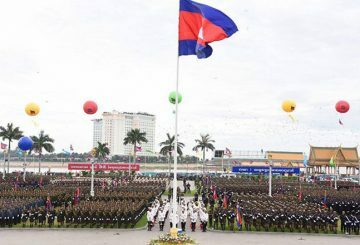 A former Royal Cambodian Armed Forces officer is jailed for a year for drunkenly firing ten bullets in the air in front of a Phnom Penh nightclub. 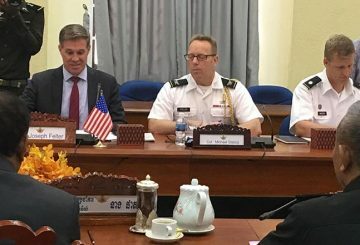 A senior Defence Ministry official says the United States has provided financial assistance to its own organisations and to NGOs to carry out anti-Cambodian government activities.